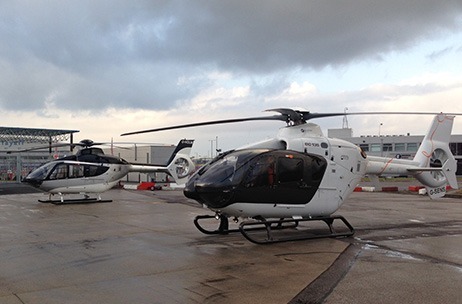 Our Operations Control Centre offers a full flight planning and flight watch service, plus total support, using the latest technology and communications. 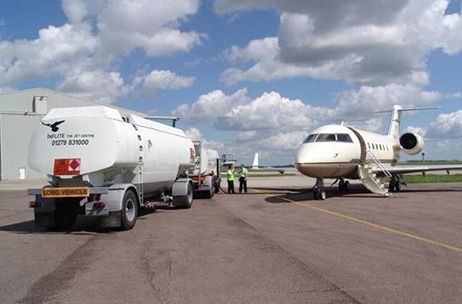 On site and in house fuelling facilities are provided with immediate assistance. 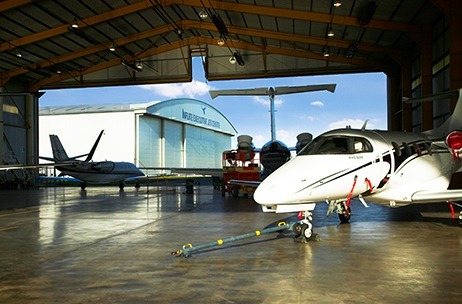 We know that fuel costs are a deciding factor when choosing an FBO, which is why the Jet Centre offers extremely competitive prices and we also accept Avcard, Air BP and Mulitservice. 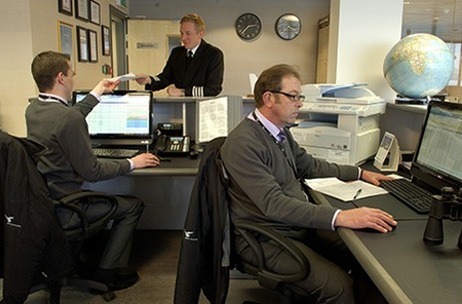 A 24 hour ramp service is available assuring you of the best customer support whenever you arrive. 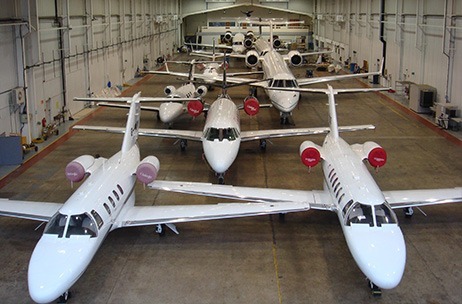 The Inflite Jet Centre has extensive hangarage facilities with all areas heated and provided with the latest corporate and regional jet support systems. High security is provided for all areas with CCTV coverage. 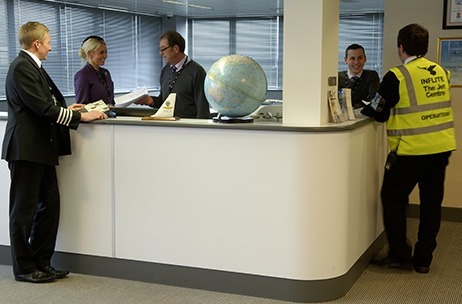 Hard standing facilities are also available with competitive rates for both short and long term contracts. 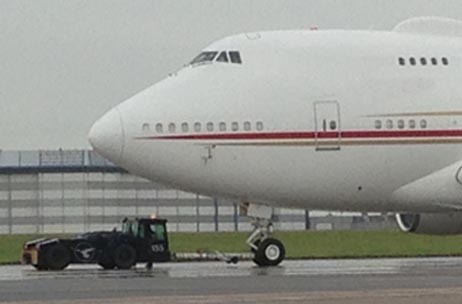 Aircraft up to and including Boeing 737 can be accommodated with ease. 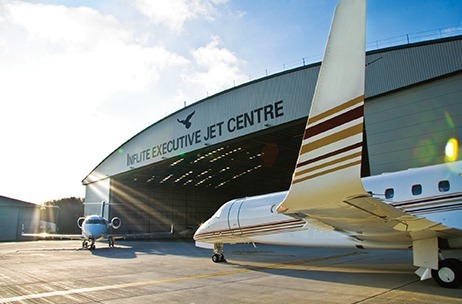 Coupled with superb FBO and servicing facilities and located just minutes from the M11 motorway the Jet Centre is the right place for your aircraft.